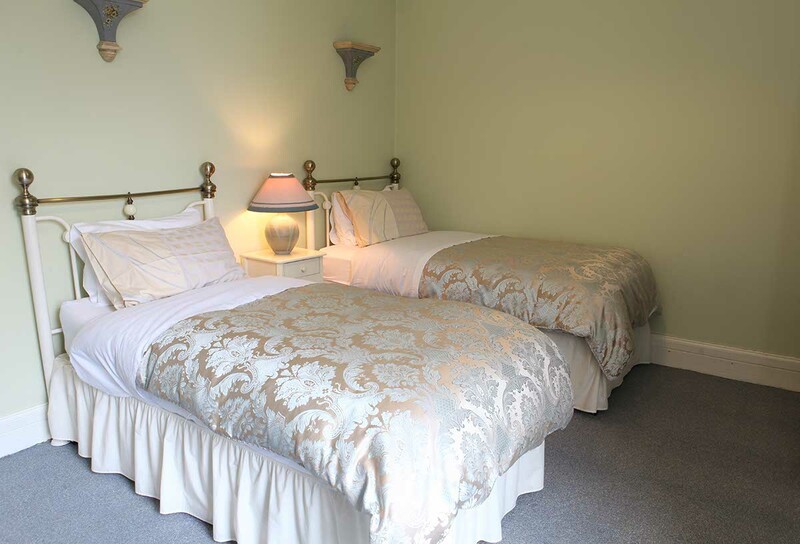 There are three rooms available at Oakhurst House all with good quality cotton sheets and down and feather quilts*. Free wi-fi and iPhone/android chargers are available. *non-allergenic quilts available on request. 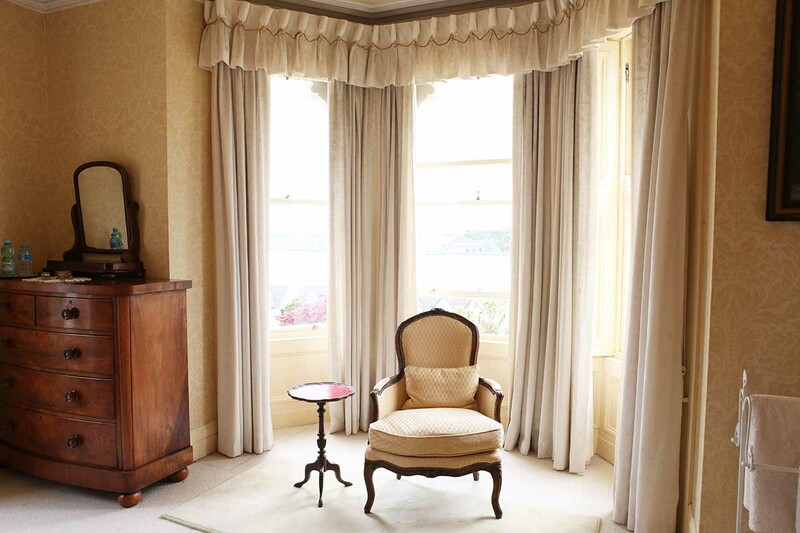 With a large Victorian bed and spectacular birds eye view of the harbour – this is the most luxurious of our three rooms. 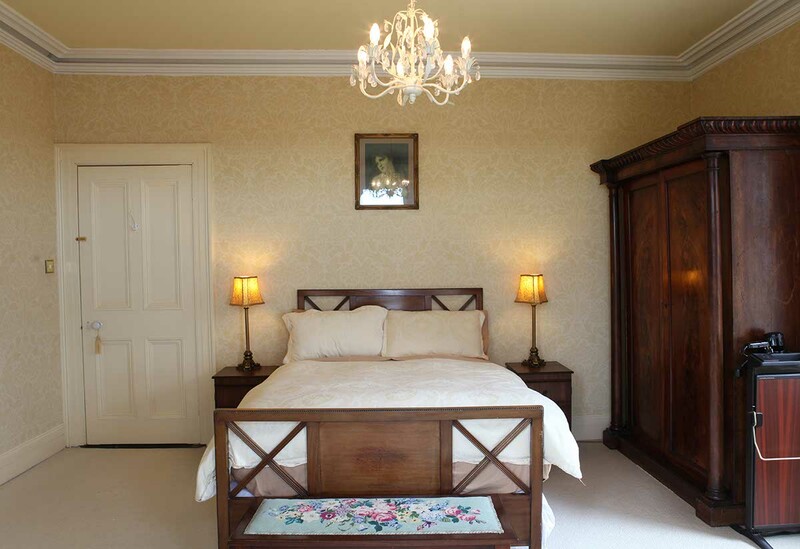 An additional pull out single bed can be provided if a family room is required. if this option is required, please let us know at time of booking. 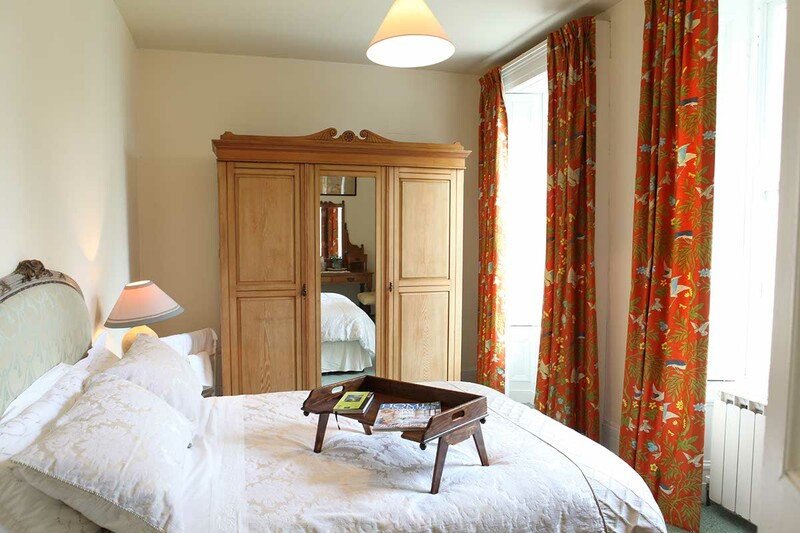 All prices quoted are per room and include breakfast. Single occupancy rate 75 euros inclusive. Additional bed in front room 25 euros.